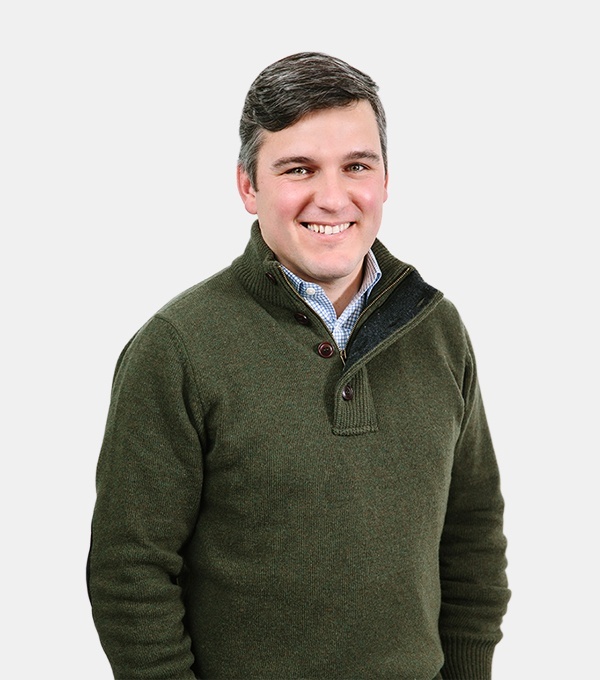 Ignacio is a Partner at Flagship Pioneering, where he focuses on sustainability and life sciences investments with a special interest in the agricultural sector. Previously, Ignacio was the Managing Director of Syngenta Ventures, and was also involved in corporate venture capital activities, managing the relationship as limited partner with Life Science Partners BioVentures, and the Gilde European Food and Agribusiness. Prior to Syngenta, Ignacio was the Chief Financial Officer of Progenika Group and spent several years working for Najeti Ventures Fund. Ignacio holds a B.S. in Economics and Business Administration from Deusto University in Spain and an International MBA from Instituto de Empresa in Spain and WHU Otto Beisheim School of Management in Germany. "I am very passionate about agriculture and a strong believer in the potential of Indigo’s platform to provide biological solutions to growers to help them increase yields in a more sustainable way."